The Agency EFE was with Omara Portuondo in New York City in anticipation of Omara's presentation of Gracias (Latin Grammy winner 2009). 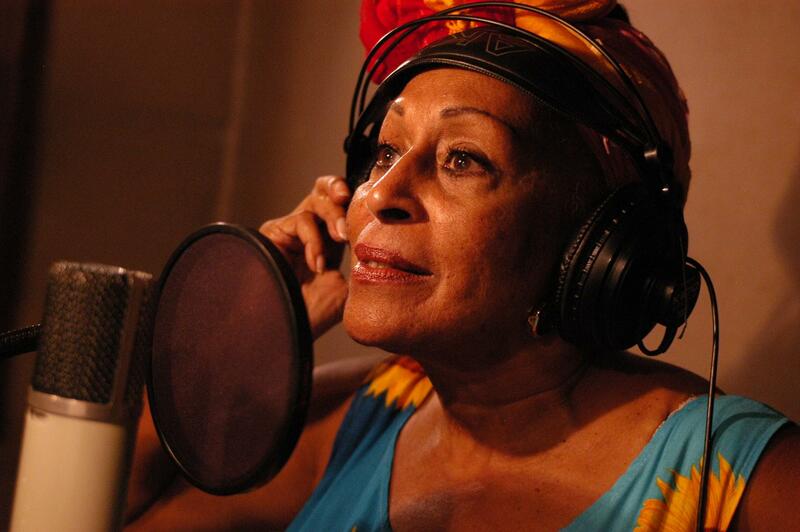 Portuondo will present her latest album on Friday 26th at Sanders Theater in Boston, and Saturday 27th at New York City's Town Hall. Special guest Roberto Fonseca celebrating his #1 album on Jazz Weeks world chart will perform as a special guest with Omara on both concerts. CNN Mexico, among other media published the interview.